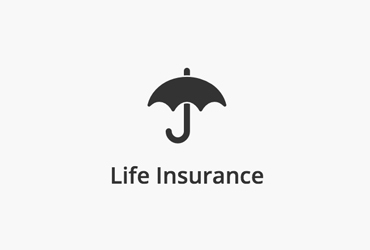 Life Insurance pays a lump sum cash benefit to a beneficiary named by the employee, upon the death of the insured employee. 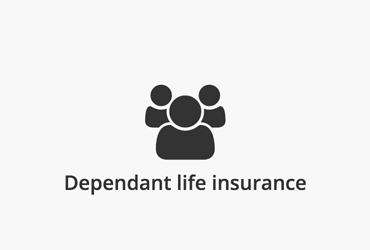 Dependant life insurance pays a lump sum cash benefit to an employee, on the death of an insured spouse or child. 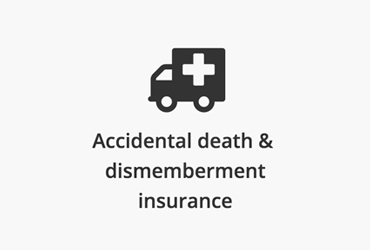 Accidental Death & Dismemberment pays either a death benefit upon the accidental death of an insured employee, or a portion of the benefit in the event of dismemberment. 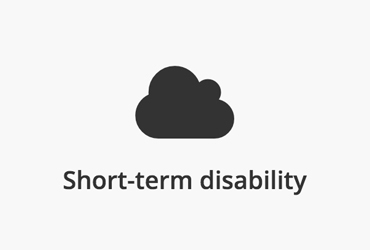 Short Term Disability provides income replacement to a sick or injured employee who is unable to work; this generally provides payment for a maximum duration of 17 weeks. 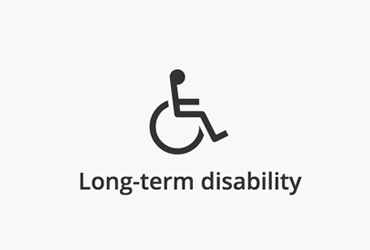 Long Term Disability provides income replacement to a sick or injured employee who is unable to work; this generally begins after 17 weeks of disability, and often continues to age 65. 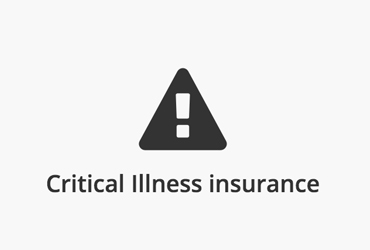 Critical Illness insurance provides a lump sum benefit to the insured employee or dependant based on the diagnosis of one of the insured critical illness such as cancer, heart attack or stroke. 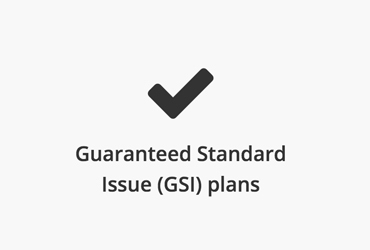 GSI plans are an innovatively structured long term disability program that provides a portion of high-quality, individually owned, portable disability coverage in combination with the Group LTD plan. 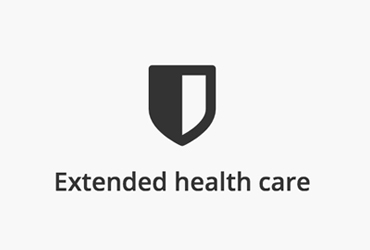 Extended Health Care provides coverage for a broad range of healthcare expenses including drugs, vision, paramedical services, equipment, supplies, hospital, and emergency travel medical expenses. 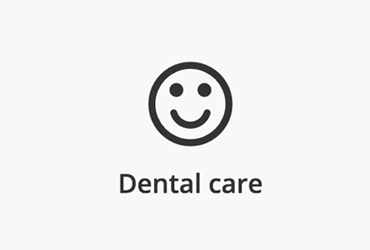 Dental Insurance provides coverage for dental services, typically falling into three categories; basic preventative and restorative, major restorative services and orthodontic services.